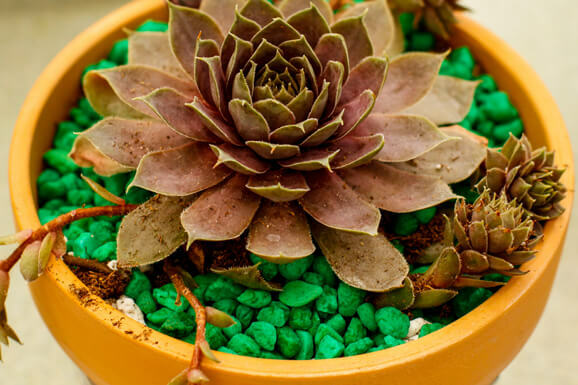 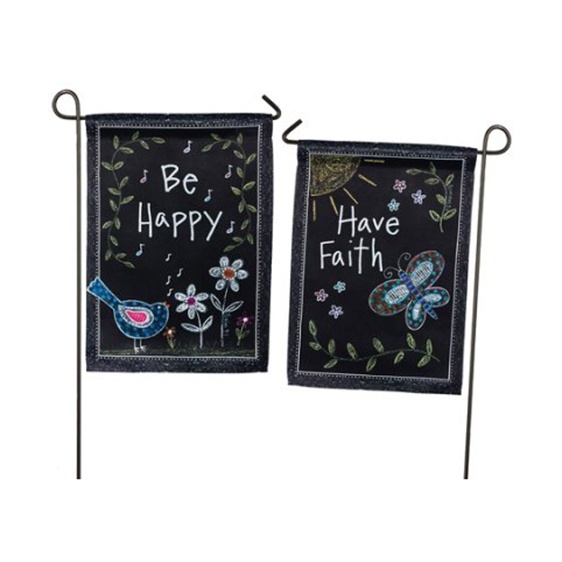 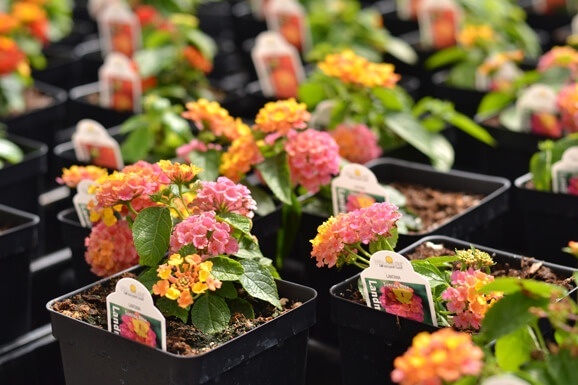 View cart “Be Happy Garden Flag” has been added to your cart. 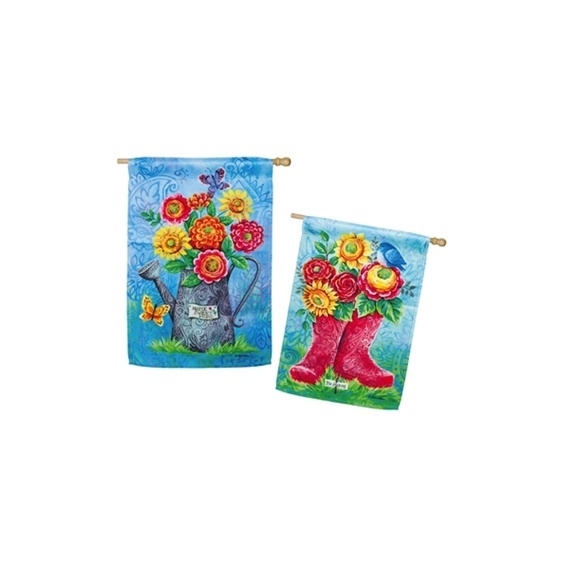 A bright and lively flag perfect for the country lover. 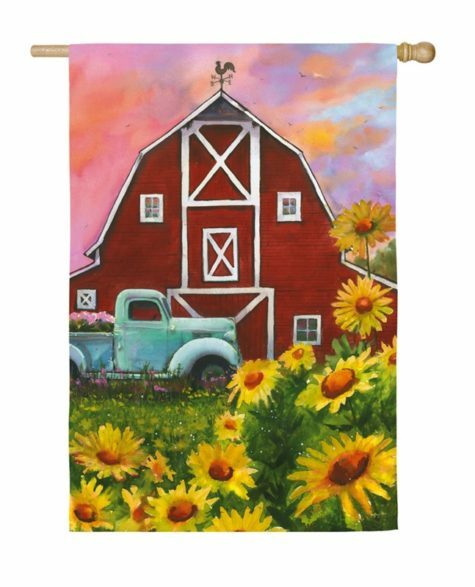 This flag captures the colors perfectly of an original red barn. 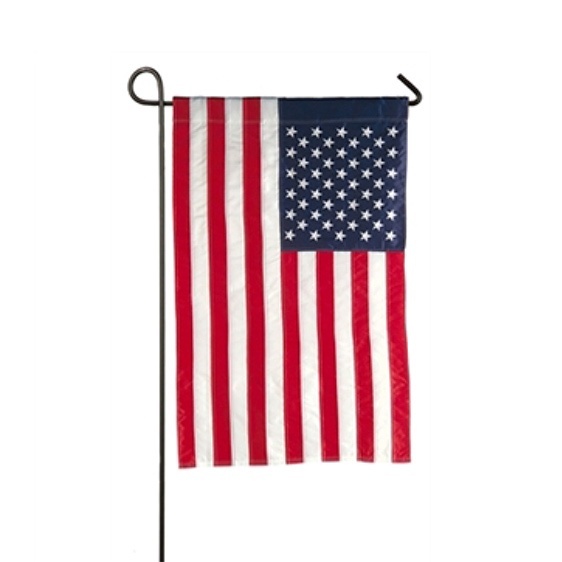 Constructed from a suede material it is treated to preserve the life of the flag. 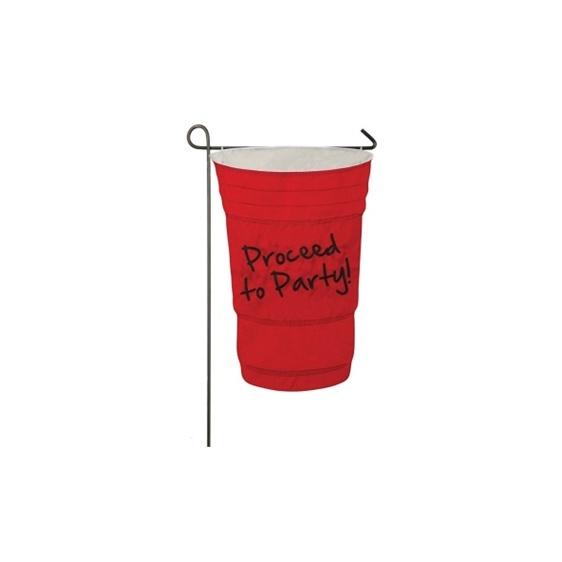 This flag measures 29″ x 43″ and fits on most standard flag poles.